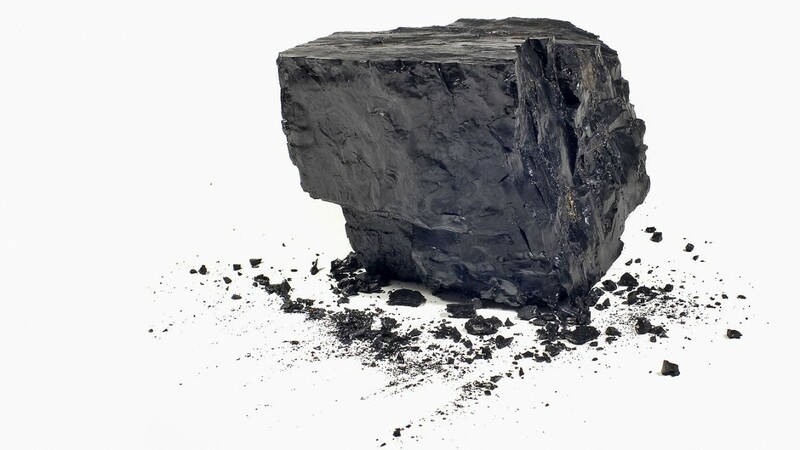 WASHINGTON (AP) _ Some top international doctors and public health experts have issued an urgent prescription for a feverish planet Earth: Get off coal as soon as possible. It’s like a cigarette smoker with lung problems: Doctors can treat the disease, but the first thing that has to be done is to get the patient to stop smoking, or in this case get off coal in the next five years, commission officials said in interviews. He called it a “medical emergency” that could eventually dwarf the deadly toll of HIV in the 1980s. He and others said burning coal does more than warm the Earth, but causes even more deaths from other types of air pollution that hurt people’s breathing and hearts. Unlike its earlier report in 2009, which laid out the health problems of climate change, this report was more about what can be done to improve the planet’s health. It calls for cutting air pollution, more walking and cycling and less driving, better urban design, putting a price on the cost of each ton of carbon being used, improved health care planning for extreme weather and every two year check-ups on how the world is doing to get healthier. The Lancet commission report came out days after an impassioned plea to fight global warming by Pope Francis and hours after the President Barack Obama’s administration issued a report emphasizing the costs of inaction on climate change and the benefits of doing something now. The Obama administration said if nothing is done, at the turn of the next century about 57,000 Americans will die each year from polluted air and at least another 12,000 yearly from extreme temperatures. “Obama is not a doctor; people trust doctors more,” Costello said. In a companion posting in Lancet, World Health Organization director general Margaret Chan also compares fighting climate change to fighting smoking and saving lives. Both Chan and the Lancet commission quote WHO studies that say by 2030 climate change would “be likely to cause about 250,000 additional deaths per year” around the world.